The Secondary Board of Education Assam (SEBA) will declare results of the High School Leaving Certificate Examination (HSLC) 2018 on May 25. Students can avail the results through the official website – www.sebaonline.org – from 9 am, through SMS service and through SEBA RESULTS 2018 application on mobile phone on the date of declaration of the result. As per reports, around 3.56 lakh candidates appeared in the HSLC examination in 2018 which was conducted at around 850 centres across the State from February 16 to March 8, 2018. The Board had installed close circuit cameras in all the centres to monitor the examination process and to prevent cheating especially. SEBA also made special arrangements in sensitive centres to. SEBA declared the result of HSLC examination on May 31 in 2017. Around 47.94 per cent students out of 3.91 lakh students who had appeared in the examination cleared the examination successfully last year. 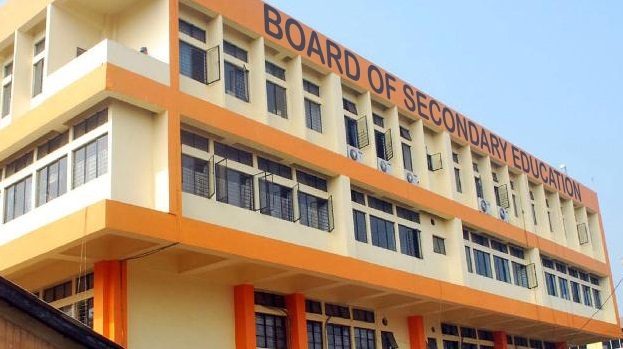 Meanwhile, Assam Higher Secondary Educational Council Chairman Dayananda Borgohain informed about the possibilities to declare results of Higher Secondary final examination on May 30 next.